Hello! So great to see you here. We have someone you need to meet. 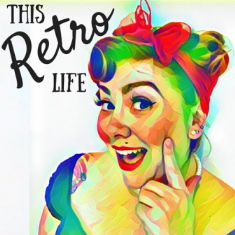 Today on This Retro Life passionate business woman, vintage collector and model Kat Creasey is our guest!